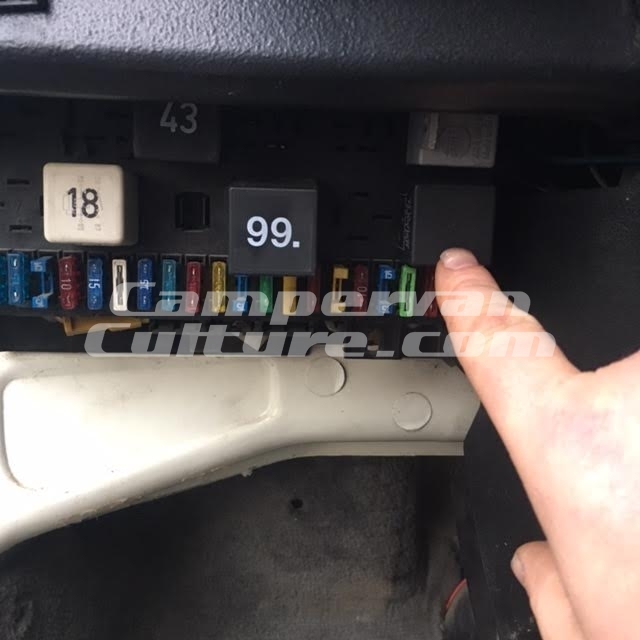 We are now able to off this very worth while upgrade and the final part of the CampervanCulture.com LED lighting jigsaw to allow you to upgrade every part of your vans lighting system to LED technology like most modern day vehicles. 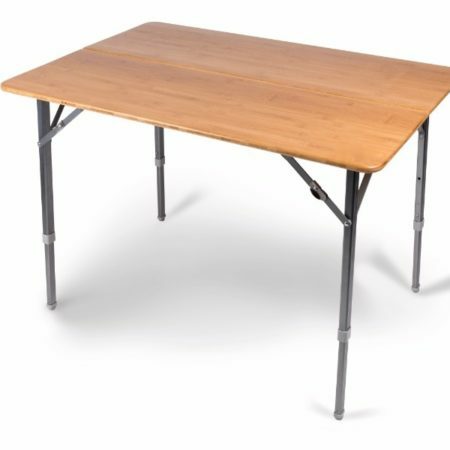 SKU: CVC-TURNLED. 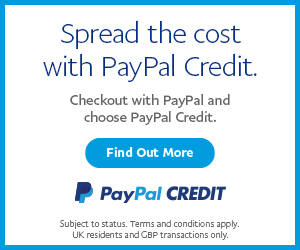 Categories: Latest Products, Lighting Upgrades. 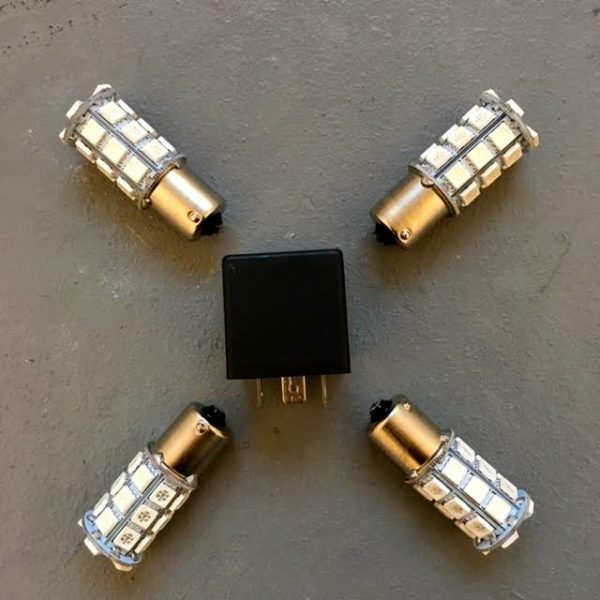 Because our high quality LED bulbs draw a fraction of the power standard bulbs produce the vans flasher relay recognised this as a blown bulb and the indicators would just flash really fast as if a bulb had gone. 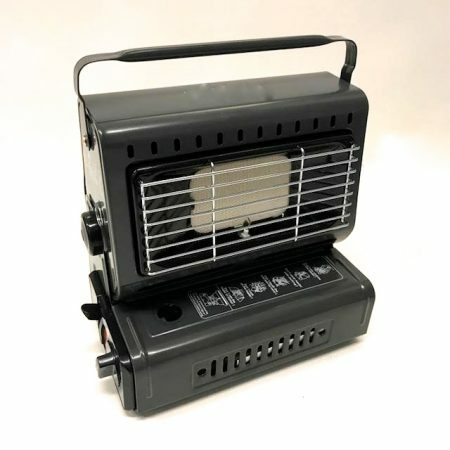 After sitting down and researching this we discovered that you can solder in a resistor to the vans wiring loom but this would not only be tricky it wouldn’t be something everyone would be able to do themselves at home on the driveway.or road side. 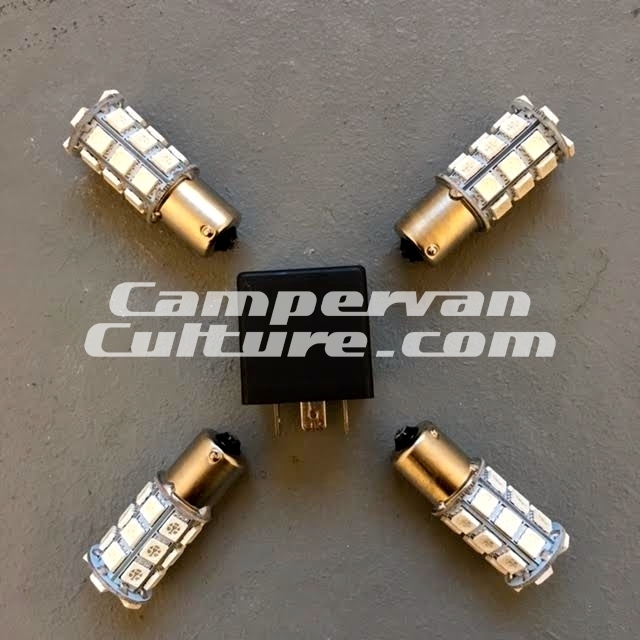 The CampervanCulture.com High Power LED Full Turn Signal Kit comes with a special relay that you just simply swap for the vehicles existing relay just above the fuse board. All of the resistors have been soldered into the new relay already so it is just a case of plug in and play for you all. It really is just a case of unplugging the flasher relay and changing the 4 indicator bulbs to our LED orange ones. Because the bulbs are orange you can use them if you have smoke, red or clear lenses as well as the factory orange ones. Spending some time broken down on the m6 it did occur to me that with smoked lenses my hazards were very poor in daylight. Very pleased with these, nice simple swap and brightness is a huge improvement in day and night. They’re not as warm an orange as originals but still definately orange.